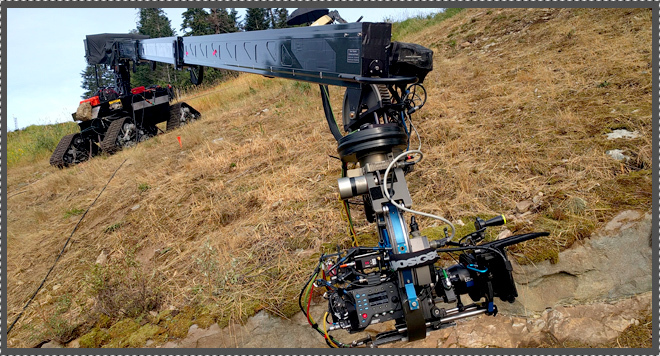 Motion Mechanica | Picture Support LTD.
We specialize in providing telescopic camera cranes and camera support equipment for film, television and commercial production. 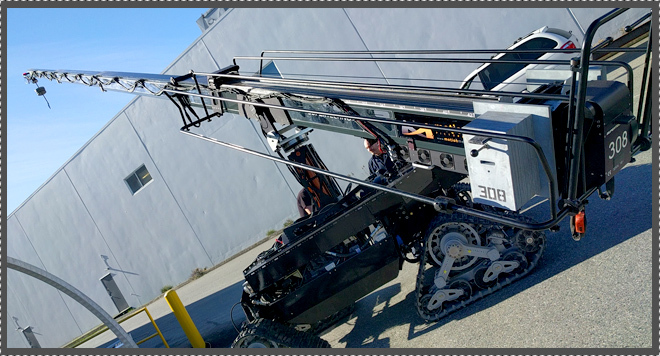 SUPER TECHNO, SUPER SCORPIO, BADGER OFF ROAD CRANE BASE, GF-8 CRANE AND MORE. 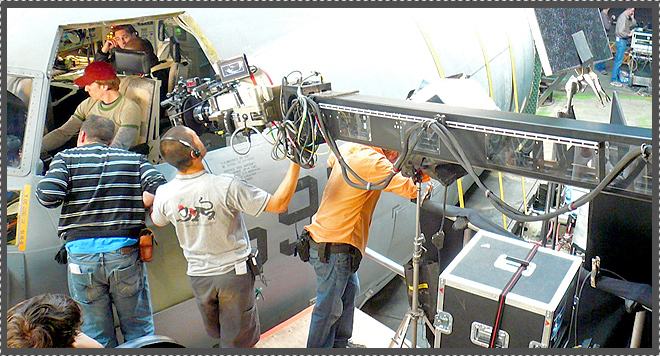 FILM, TELEVISION AND COMMERCIAL PRODUCTIONS WE HAVE WORKED ON IN THE PAST. 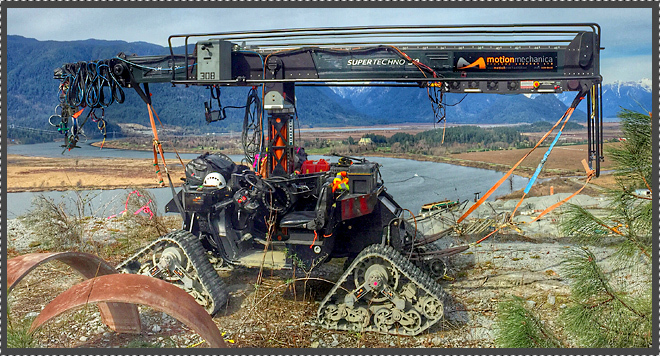 SEE HOW IT ALL STARTED AND WHO IS INVOLVED BEHIND THE SCENES AT MOTION MECHANICA. 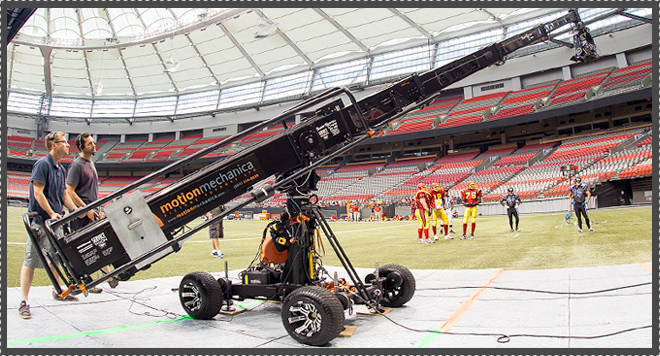 Motion Mechanica Picture Support Ltd is founded on the principle that the Entertainment Industry’s number one asset is the people. 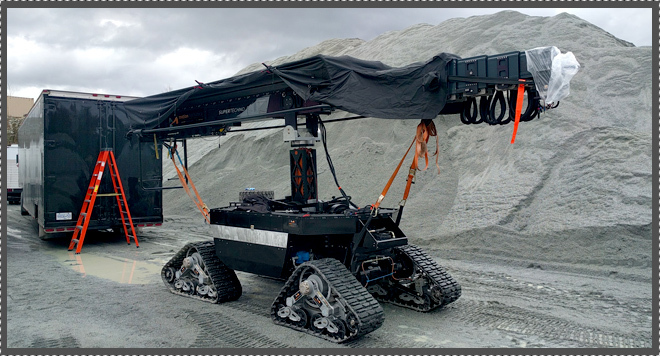 We know Film making tools are only as proficient as the operator and our team has a great deal of experience when combined with high quality equipment. 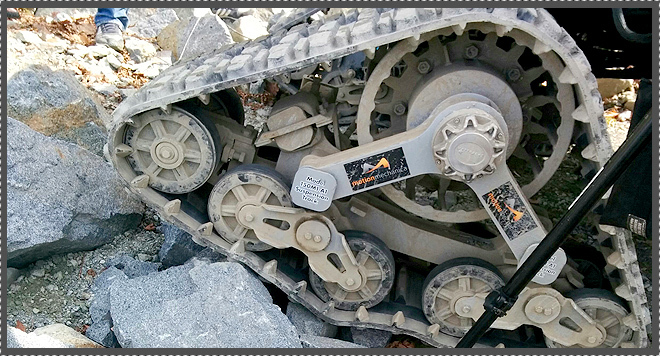 Motion Mechanica meets the demands of a challenging and fast paced industry.